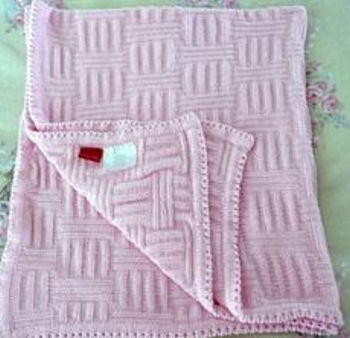 I am searching for an amy coe limited edition pink chenille waffle pattern blanket sold at Target approximately 4 years ago. It is approximately 30 inches square. My new baby has fallen in love with it, and it was a hand-me-down from her sister, who fell in love with the same blanket (braided pattern). Her sister’s is falling apart, and we never got a back up and regretted it when it was lost recently at a restaurant. Thank you for your help. Thank you.!!! Ebay item 270378412670 It is on sale.